Are all of your notes and scraps of paper getting out of hand? Do you want to know how to put them all into order? As your family tree grows and grows then you will obviously want to organize your genealogy research. It can be quite difficult to track each and every ancestor of your as you conduct your fact finding. This is especially true if your research is all over the place. That is why you should check out this great collection of resources to help you get back on track. The quest to organize genealogy research and keep your work in order can be some quite daunting to you. Buying these 12 resources would normally cost you a staggering $373.88. But buying this complete collection that contains a book, together with two ebooks, two CDs, templates, a video and webinars that can give you an incredible 78% saving. All of this for a bargain $79.99! How do I organize my genealogy research? Keeping your records in order will mean that you can find information quickly and easily. And you will also be able to see what records that you are missing. You can do this by following tried and tested tips and strategies. Setting yourself goals, creating projects and setting up paper and digital organizational systems are all ways that you can get your files in order. There are many apps and tools that can help you along the way. When you have all of your notes, papers and records all organized this will then give you more time to conduct your genealogy research. You will be able to perform more thorough and rewarding research. 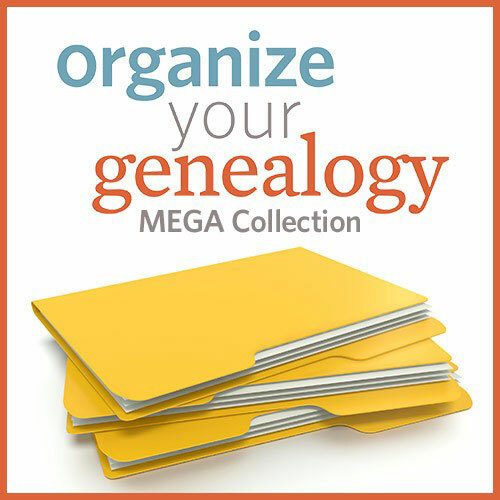 The Organize Your Genealogy Mega Collection can help you with organizing your research. 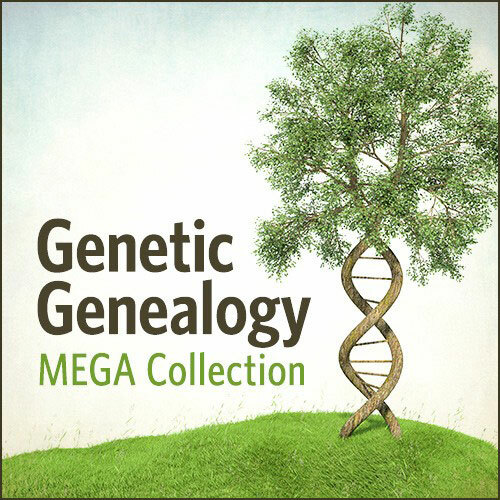 Why Purchase the Organize Your Genealogy Mega Collection? OK, yes I have already told you how you can benefit from purchasing this Mega Collection and what you can expect from it. But there are other reasons why you will love this collection of resources. You are becoming overwhelmed by your existing genealogy research. You want a more efficient way of researching your family history. You are continually repeating your research because you cannot find your original findings. You want to know about effective organization tips that can help you. You want to know about effective organization strategies that can be adapted to your own needs. You may have received a family archive that you want to sort out and store. 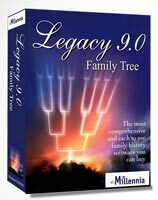 The Organize Your Genealogy Mega Collection is useful for you for a number of ways as discussed above. But you maybe wondering what exactly you will learn from this collection of resources. Organization tips, tools and strategies to help you with your genealogy research. The many strategies for setting up goals and also creating achievable work projects. Using spreadsheets that will help you organize the different family history projects that you will carry out. Will contain over 100 different charts, forms and checklists to keep track of your expanding data, and how to use them. Resources such as books, videos and downloads that will help you organize your research in many different ways. Techniques showing you how to research, volunteer, continue your genealogy education and more. How to use family archives and the treasures that have been handed down to you. How to develop good habits that you can use to organize your work. 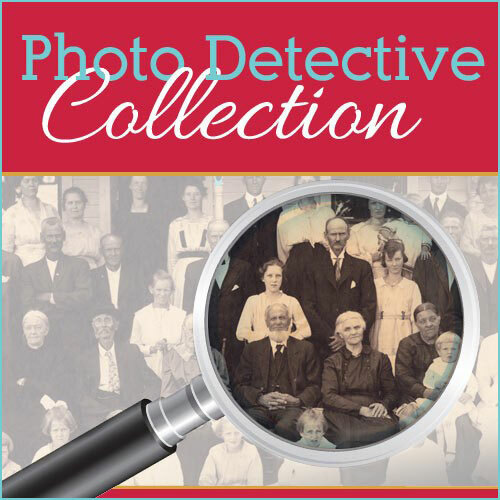 So, what exactly is in this collection that can help you organize your genealogy research. Well, there is a total of TWELVE resources that are available to you in this collection. There is a book, two ebooks, two CDs, templates, a video download and five webinars. As this collection contains digital products then you can begin organizing your genealogy notes while the resources are on their way. Make a start organizing straight away! This collection will normally cost you $373.88. 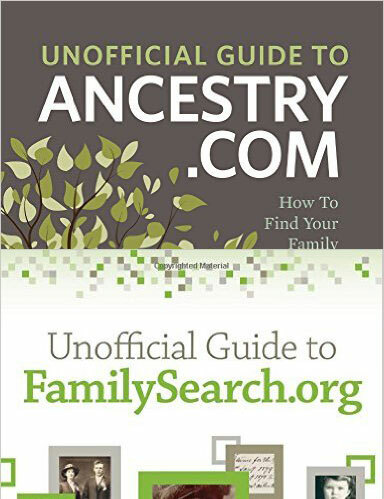 However, if you purchase these resources through the Shop Family Tree website then you can buy all of them for a low $79.99. That is an incredible 78% saving that you can expect by buying this collection. From this book you will learn how to organize your time and resources while you are researching your ancestry. You will also learn how to set goals and objectives, how to formulate research questions, create a most useful workspace, sort out your records, keep a record of your correspondence, and how to plan a research plan. This guide will help you get the most from your genealogy hobby. This webinar will give you organization tips and strategies. From these you will be able to set goals and create projects. will also learn how to research more efficiently and improve the process a step well. This ebook will help you to makeover your research and help you become a more efficient researcher. The strategies contained within will declutter your notes and help you use forms and charts. Evernote is a powerful tool that genealogist can utilize. This webinar will show you how best to use this app for your research. Spreadsheets are another powerful tool that you can utilize. It can help you differentiate between relatives with the same names using timelines. This video will show you how as well as using spreadsheet templates and much more. Through this webinar you will learn practical strategies that can be used to help you sort through the mound of family heirlooms that are in your possession. This guide will also show you how to integrate this information into your research. This hour long workshop will put your family history in order. This is a useful guide to helping you manage your research and declutter your computer. Do you ever wondered how you are even going to organize the hundreds of family photos that you have? These photos can help you so much with your research but in order to be of any use they need to be organized. This ebook guide will provide you with practical tips and give you the guidance to create a manageable digital photo system for your research. Creating a research log is an important part when it comes to researching your family history. It is a database that contains all of the information that you have gathered, sorted and entered into a manageable system. There are 75 type and save genealogy worksheets, family tree templates, and checklists to be found on this CD. All of which will make the process of researching your family tree far easier. This sequel contains 53 new form set to help you track, analyze and organize your research. These templates will help you log your research. Using these templates will maximize your research efficiency. The Organize Your Genealogy Mega Collection is a great resource for you to organize all of your fact finding notes. If all of your notes and research are organized then this will give you more time to conduct your genealogy research. You will not have to check and double check your records. 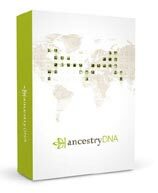 And as this collection contains digital products then you can begin organizing all of your genealogy notes, certificates and papers while you wait for the physical products (book and CDs) to arrive. You can therefore make a start today on getting your work in order. And ultimately spending more time on what matters – researching your ancestors! The impressive saving that you make with this collection is not to be ignored as well. You can save nearly $300 on buying this complete set of twelve resources. That money could be better spent on purchasing certificates, documents and anything else that will help trace your family’s history. 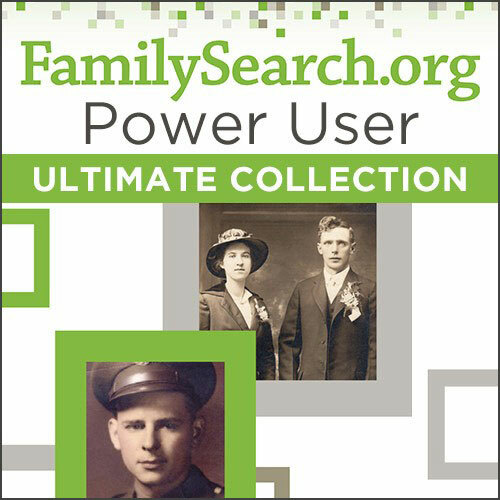 Besides checking out this fabulous collection of 12 resources to organize your genealogy research why not head on over to Family Search. There you will find helpful guides to Organizing Your Files. I hope that you enjoyed this review about how to organize genealogy research and how the Organize Your Genealogy Research Mega Collection can help you. If you have any questions or comments then please leave a comment below. Thank you for providing such a clear and concise way to research and catalog a family tree. Tracing it back can be an intimidating adventure and I can certainly see why many people never get started or start and never finish. My grandfather took on this project for the family quite a few years ago. Sadly he passed away and left us with mountains of paperwork, notebooks, and short-hand notes that we need to sort through if we want to continue his research. I can see now that in order to Get through it, the Mega Collection is the way to go. Thanks for the info. It can be quite confusing when we first get started. I myself was determined to get this job done. I never like to leave things unfinished. So it’s important to have the right attitude. However, there is always more to learn from your ancestors with this hobby. I though decided to stop at a certain point. I will pick it up again no doubt at some point in the future. This collection will help and show you how to organize all of your notes and research. 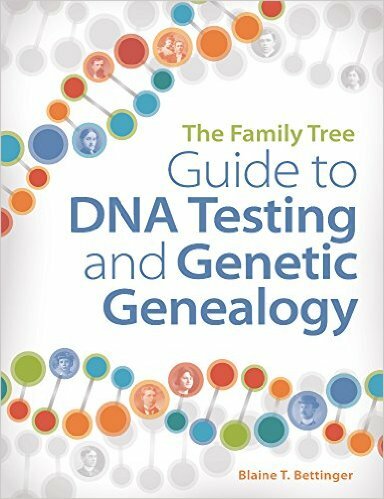 It is quite a useful collection and will help you get the most out of genealogy, assisting you to createa family tree that you can be proud of. This was a well put together article and it was very informative. You really drew with your own personal testimony that I would liketo purchase this collection to organize my own research. I never thought about the level of organization it would take to compile your genealogy. Trying not to get lost can be a daunting task. This collection looks very comprehensive and will help you do a thorough job. Great post very insightful. During your genealogy research you can amass a lot of information so it is worthwhile to get it organize. And also his is where his collection comes in handy. 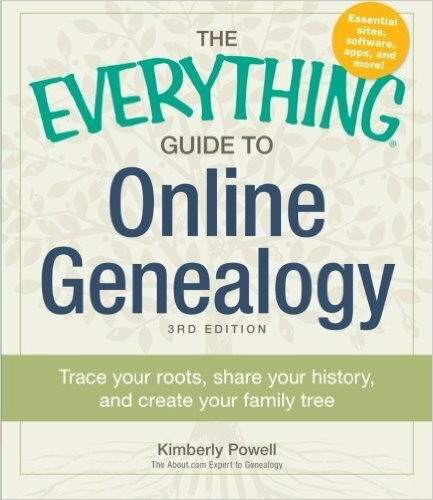 It’s an excellent resource for any genealogist. There look to be a lot of resources included in this guide. When you include this information, does it allow for you to share it online anywhere so that you can connect it with other family members if you need to? Is this cloud-based or do you work with the software directly on your desktop? Thank you so much for sharing information about this wonderful resource. I look forward to learning more! This is a collection of resources that will help you to organize your genealogy research. You have two options when it comes to sharing your family tree. You can use a software program and share the GEDCOM file by email or by the cloud. Or you could build your tree by visiting a genealogy search website. Other members of the site can access your tree, (you can set privacy restrictions to your tree). To share your research you can use the app Evernote. This is a great tool for genealogists. The sheer volume of material you collect while conducting genealogy research can quickly get out of hand. For obsessive-compulsive types like myself, this looks like a great way to keep things organized! Thanks! What I used to do was collect all the information first. So for example I would collect all census records I could get on a particular family group. I would then assimilate this information into my family tree. If I didn’t already know which records I had already then I could be wasting my time by looking up these records for a second time. It can be overwhelming at the best of times but if your records are not in order then you could simply just give up with genealogy. This collection will help you get your research in order and help you get on track. I really like how you’ve laid this out. Very clear. You mentioned that this collection would be a good help if, among other things, you were becoming overwhelmed, and if you find yourself repeating your research. I can see how this could easily be the case once you’ve really dived into it. The way you’ve shown all aspects of this Mega Collection along with each of its features and potential benefits seems clear and helpful to me. Well done! There is absolutely no point in repeating your research. If you have your records in order you can then check once and then move on to something else. Otherwise you will spend unnecessary time researching again what you have already found out. Guides such as this can make you a more efficient family historian. It is certainly a good idea to buy this collection to get more out of this exciting hobby.